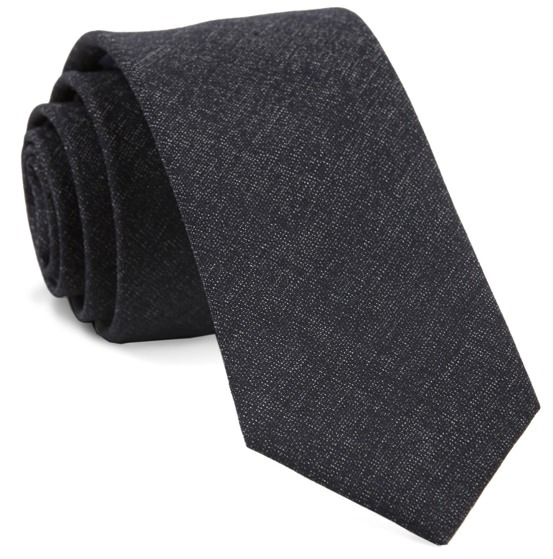 The Five Essential Neckties (for Guys Who Don't Wear Ties) | Valet. I once had a job requiring me to wear a shirt and tie daily. I had around 60 ties—but actually wore about 10. Within those 10, there were about five All-Stars I regularly relied on. 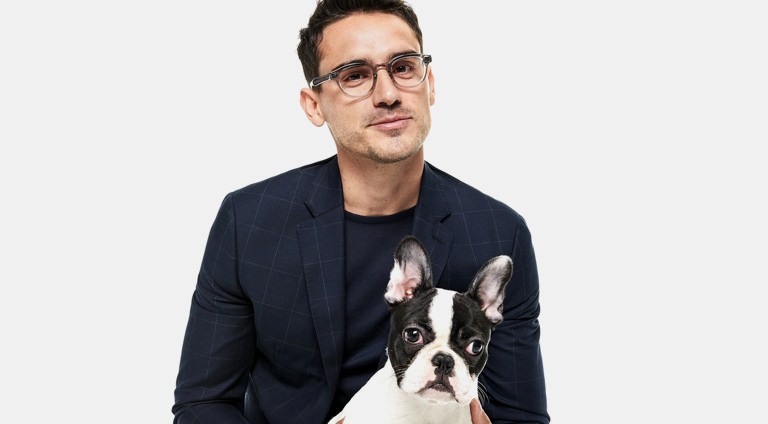 Today, many industries have relaxed their dress codes about neckwear, and plenty of guys don't knot up before heading to the office. 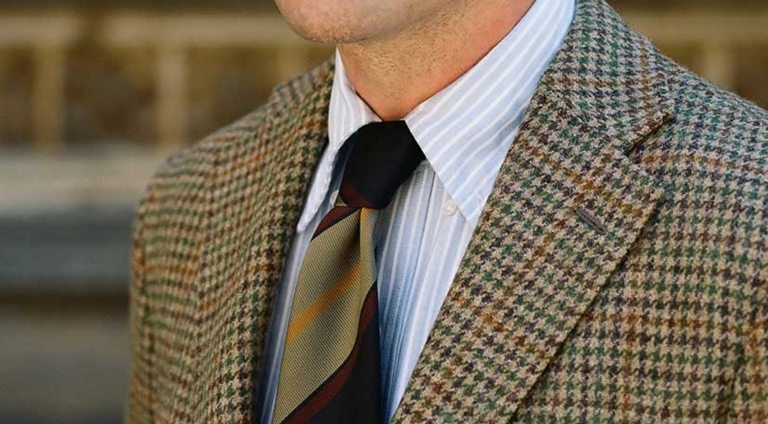 But wearing a tie is still a cornerstone in menswear which won't (and frankly shouldn't) die. So, consider yourself a head basketball coach. This is your playbook to drafting a "Starting 5", or the only ties you need for a successful team. Stranded on a desert island and can only pack one tie? This would be it. Why? 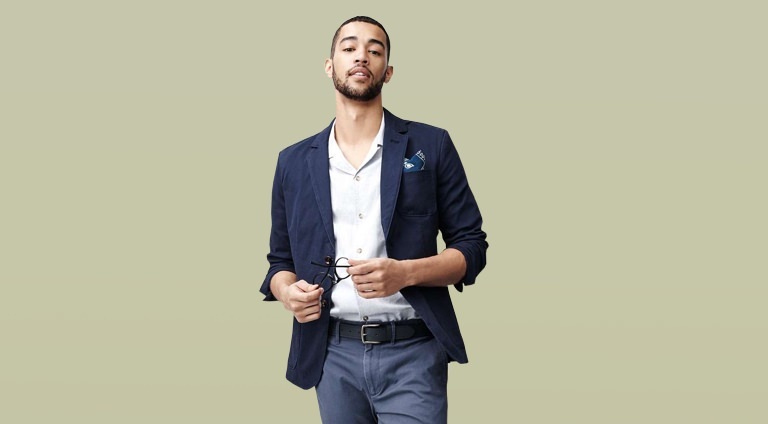 Navy is just right—not quite black, not quite blue. 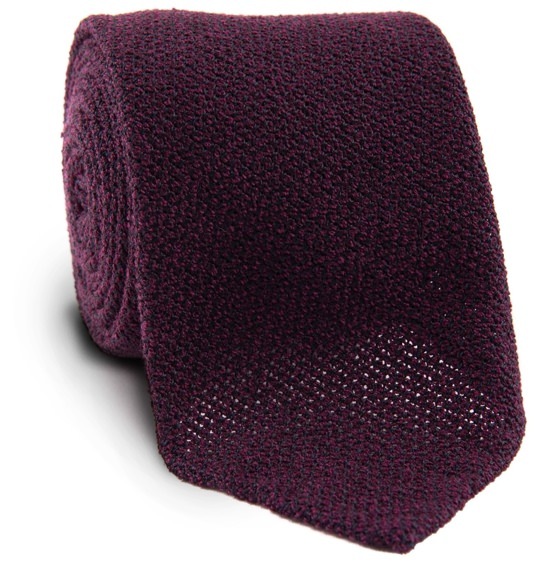 With the knitted texture, this tie works well for many shirt/tie combos. Interviews, presentations, weddings or any other special event when you want to look put together. Batman needs a Robin, right? Subtle stripes are your #2. 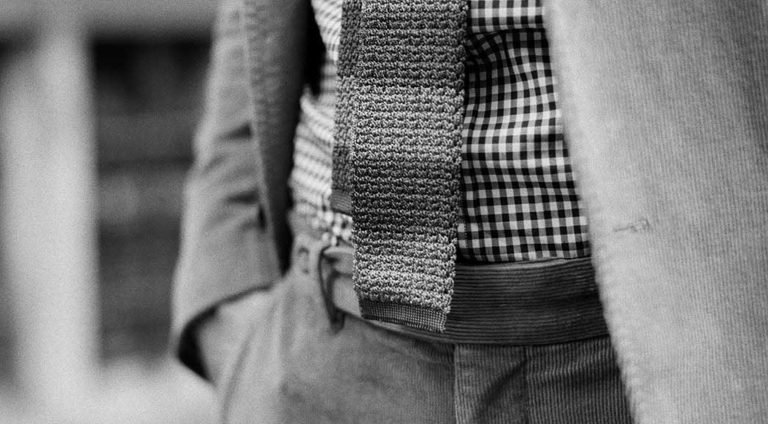 Like the knit, it's versatile, but also eye-catching, breaking away from the monotony of a solid color. Two colors are best—anything more and you venture into used car salesman territory. Wool ties are rare—which makes it a great addition to your lineup. Ideal for the cooler weather of fall and winter, these pair well with grey and navy suits, not to mention cardigans and corduroy jackets. Another muted color, but again, the understated texture makes all the difference. Don't look like you're headed to your high school prom. 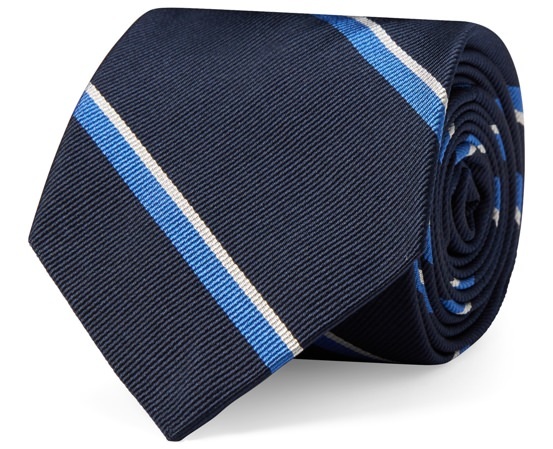 Ditch the red silk "power" tie. Or any bright primary color. 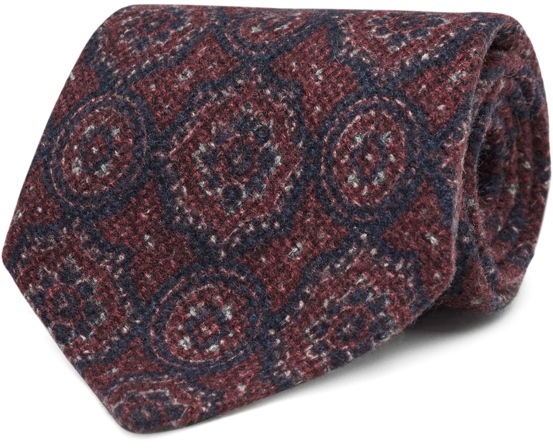 Opt for a more elegant burgundy or maroon color, ideally with a faint design. It works well in most seasons, adding just the right amount of character. Whether it's worn on its own or simply peeking out from under a sweater, you'll make the perfect statement without being showy. Known as color of royalty, purple also happens to be the perfect color for transitioning from the boardroom to happy hour. 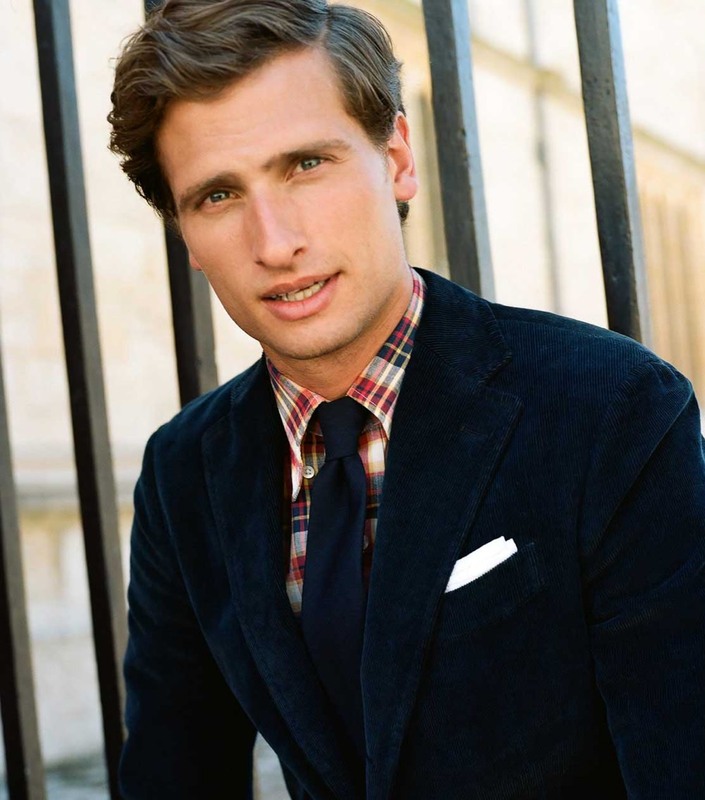 Then perhaps to a wedding or another formal affair, this dashing color tackles them all with wink of rakish charm. And a shantung option adds a bit of texture that a plain silk tie just can't provide. Check the tag for the recommended temperature (cool setting for silk, medium for wool, while cotton can take higher heat). Lay a soft, clean cloth on the ironing board and place the tie face down before folding the cloth over the tie. Working in small sections, let the steam pass through the cloth and tie, while gently smoothing wrinkles. Don't press too hard. 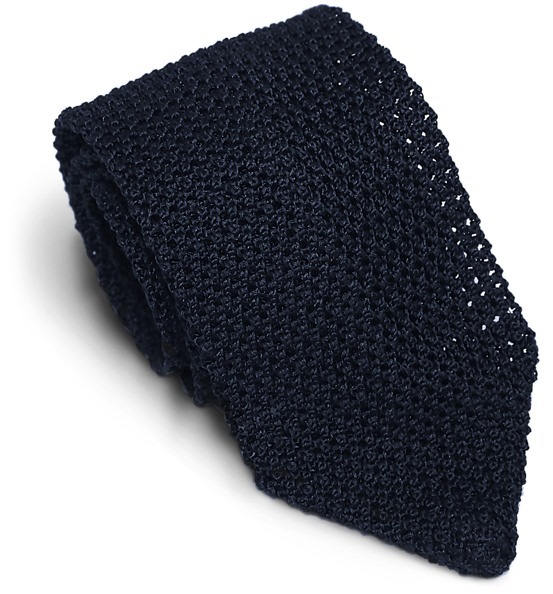 You want to retain the tie's folded shape—not press it flat.